Traven Rice is a New York City-based filmmaker devoted to telling stories about the magical moments in our everyday lives. 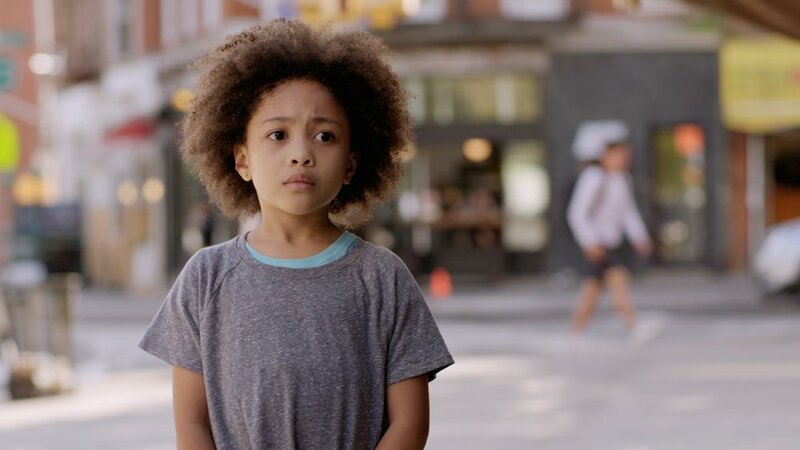 She is currently completing the pilot for DIVISION STREET, a web series focused on a withdrawn little girl sent to live with her cranky grandmother in the Lower East Side. Rice has written and directed many film projects, including the award-winning short, SIDE EFFECTS, about a young woman in a risky and mind-altering drug trial (starring Carla Quevedo - Show Me a Hero, The Secret in Their Eyes and Robert Beitzel - Turn, True Detective). Her first short film, THE NIGHT TRAM, set on a midnight train to Prague hijacked by a gypsy band, was nominated for a Student Academy Award and screened at the LA Film Festival, among others. She studied at the FAMU Film Institute in Prague, Czech Republic and at the Vancouver Film School in Vancouver, BC. She proudly serves on the Board of Directors of the Lower East Side Film Festival and is the co-founder of Lo-Down Productions LLC. This is my love letter to the neighborhood. I’ve been living and Reporting on this diverse community in the Lower East Side for many years. I also know what it’s like to be raised by an array of friends and family that take the place of a more traditional family. Also - I love magical realism! We are looking for a production partner to finance and complete the remaining episodes of season 1. I presented the original synopsis, pitch book and several scripts in Filmshop. My production team, camera and sound teams, were all made up of Filmshop members. A fantastical dramedy - really a love letter to the Lower East Side - told through the eyes of a little girl who is forced to live with her cranky Jewish grandmother. We just premiered at ITVFest and Marketplace. We are continuing to pitch the series. We are also reaching out to well-known actors from the neighborhood who may want to be involved in this special project. I grew up in a mountain canyon. So many stories to tell, so little time.